A. The short answer is yes. Director of National Intelligence James Clapper signed Security Executive Agent Directive 5 in May that allows investigators to analyze information posted publicly on social media sites, such as Twitter, Facebook and Instagram, as part of security clearance background checks. Directive 5 allows investigators to collect and use publicly available social media information to aid them in deciding whether to issue an initial security clearance or grant continued eligibility for security clearance. The directive does not, however, require that agencies use this investigative tool and, thus, agencies will decide whether to implement Directive 5 on an agency-by-agency basis. Under Directive 5, investigators will not be able to request or require applicants to relinquish passwords to private social media accounts nor will they be able to access applicants' private accounts through a third party that may have access to them. The decision whether to grant, deny or revoke a security clearance is determined by the "whole person concept." This means that investigators will make a decision about an applicant’s conduct, behavior and trustworthiness based on various factors after considering numerous sources of information. Thus, Information gathered from an applicant’s public social media presence will not be used individually to make a decision but will rather be used in conjunction with Standard Form 86 (SF86) when deciding whether to grant, deny or revoke a security clearance. Public social media accounts can, however, reveal if an applicant lied when answering the questions on the SF86. If an investigator comes across information on an applicant's public social media account that is "discrepant or potentially disqualifying" relating to one of the adjudicative guidelines, Directive 5 requires agencies to make "reasonably exhaustive efforts" to fully investigate that issue. For example, if an applicant answers 'none' when asked about marijuana use on the SF86 but that applicant's public social media accounts have pictures of that applicant smoking, investigators will be probed to look into that issue further, and a security clearance may be denied or revoked because of that discrepancy. For example, in Defense Office of Hearings and Appeals (DOHA) Case No. 14-02975, an applicant admitted in a sworn response to DOHA interrogatories in 2014 that he used marijuana on a daily basis in college and thereafter twice per month, while holding a security clearance, but when asked about his marijuana use on his 2003 SF86 application he stated that he only used marijuana "occasionally." The judge denied this applicant’s continued eligibility for security clearance, arguing that this intentional concealment of his marijuana use on his SF86 called into question his reliability, trustworthiness and judgment. Similarly, contradictory evidence found on public social media accounts can raise a red flag for investigators. For example, a red flag would be raised if an applicant denies drug use on their SF86 but investigators simultaneously find pictures of that applicant smoking marijuana on their public social media accounts. Currently published security clearance decisions reveal that security clearance applications are most readily denied under Guideline F, financial considerations. This issue usually arises when an applicant fails to live within one's financial means or fails to satisfy delinquent debts in a responsible manner. Financial concerns can possibly be mitigated if the cause of the financial hardship is outside the applicant's control or the applicant is receiving financial counseling to resolve the issue. In DOHA Case No. 12-11067, an Applicant who had many delinquent debts including student loans, automobile loans, and credit cards with clothing and jewelry stores was denied a security clearance despite the fact that her financial hardship was due in part to bouts of unemployment and recently becoming a single mother. In making the decision, the Judge noted that the applicant made no effort to seek financial counseling and that her expenses exceeded her net income — she was thus living beyond her financial means. If an SF86 reveals that an applicant has extensive debts, including student loans and credit cards, investigators may be probed to look at public social media accounts to see if they can capture an idea of that applicant’s lifestyle. For example, if an applicant has delinquent debts, unpaid student loans or has previously declared bankruptcy, investigators may be probed to review that applicant’s public social media accounts. If that applicant’s public social media presence reveals a lifestyle of dining at expensive restaurants, wearing flashy jewelry, and taking lavish vacations, it may raise a red flag to investigators that this person is living beyond their financial means and is financially irresponsible. Applying for a security clearance is a complicated and lengthy process. Responding to a Statement of Reasons that questions your continued eligibility for a security clearance is similarly complicated. If you are faced with either of these situations, you should contact an experienced security clearance attorney to assist you through the process. Mathew B. Tully is a founding partner of Tully Rinckey PLLC. He concentrates his practice on representing military personnel and federal government employees and can be reached at mtully@fedattorney.com. 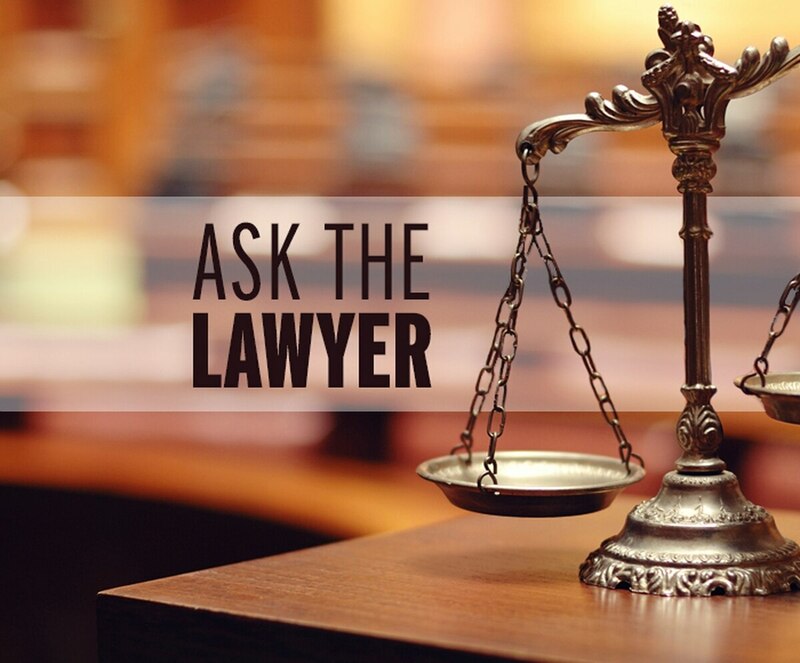 To schedule a meeting with one of the firm's federal employment law attorneys call 202-787-1900. The information in this column is not intended as legal advice.